Mutual Fund Taxation – How mutual fund returns are taxed? Hi. Welcome to the day 19 of my ’30 days, 30 posts’ challenge, where I’ll be writing one interesting investing article daily for the 30 consecutive days. In this post, we are going to discuss mutual fund taxation. If you invest in the stock market, you might already know that the taxation on the capital gains through stocks depends on two factors- the type of investment and the holding period. This means that the rate of taxation in ‘delivery’ is different than that of ‘Intraday’. Moreover, the holding period also plays an important role while deciding taxation. Long-term capital gain taxes are lower than short-term capital gains. Similar to stock market investing, mutual fund taxation also depends on the type of fund and the holding period of your investments. In order to clearly understand the mutual fund taxation in India, first, you’ll need to learn the common types of mutual funds. And then, you will need to understand how short-term and long-term investments are defined based on the holding period of mutual funds. Here are the topics that we are going to discuss in today’s post regarding mutual fund taxation. Overall, it’s going to be a long post. However, taxation is a very important topic which no one should ignore. Besides, I guarantee it that this post will be worth reading. So, without wasting any further time, let’s get started. A. Equity Funds: These are the funds that invest in equities (shares of a company) which can be actively or passively managed. These funds allow the investors to buy stock in bulk with more ease than they could purchase individual securities. Equity funds have different key goals like capital appreciation, regular income, tax-saving etc. B. Debt Funds: These are funds that invest in debt instruments (fixed return investments like bonds, government securities etc). Debt funds have low risks compared to the equity funds. However, the expected returns while investing in debt funds are also lower. C. Balanced Fund: A fund that invests in both equity (shares) and debt instruments (bonds, government securities etc) is known as a balanced fund. D. SIP: A Systematic Investment Plan refers to periodic investment in a mutual fund. 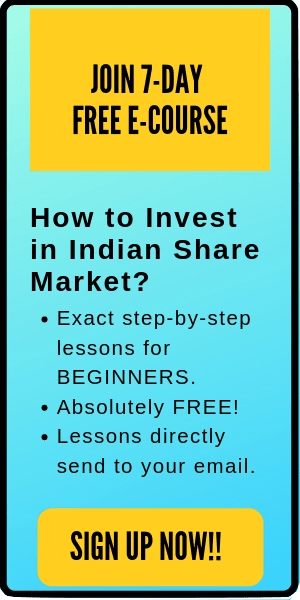 For example, the investor can invest a fixed amount (say Rs 1,000 or 5,000) every month, or every quarter or six months to purchase some units of the fund. SIP helps in investing automation and it brings discipline to the investment strategy. E. ELSS: It stands for Equity Linked Saving Schemes. ELSS is a diversified equity mutual funds with a tax benefit under Section 80C of the Income Tax Act (the maximum tax exemption limit is Rs 1.5 Lakhs per annum). However, to avail of the tax benefit, your money must be locked up for at least three years. Now, let us understand what is a short-term investment and long-term investment based on the holding period of the funds. In the case of equity-based mutual funds and balanced funds, if the holding period is less than 12 months, then it is considered a short-term investment. Further, if the holding period is more than 12 months, then it is called a long-term investment. (Holding period is the difference between your purchase date and selling date). For the debt-based mutual funds, an investment with holding period fewer than 36 months (3 Years) is regarded as a short-term investment. On the other hand, a holding period greater than 36 months for debt-funds are considered as a long-term investment. Here’s a quick summary of the short-term and long-term investment classification on mutual funds based on their holding period. Long-term capital gain(LTCG) tax on equity-based schemes is tax-free up to a profit of Rs 1 lakh. However, for the profits above Rs 1 lakh, you have to pay a tax at a rate of 10% on the additional capital gains. For short-term equity-based mutual funds (where the holding period is less than 12 months), you have to pay a flat tax of 15% on the profits. Clearly, long-term (holding period greater than 12 months) is a better choice as there is no tax up to a capital gain of Rs 1 lakh. For an average Indian investor, Rs 1 lakh profit is a big amount. For example, if you invest Rs 5 lakh in mutual funds and get a decent return of 20% in a year, then you’ll make a profit of Rs 1 lakh. This profit will be tax-free. You do not have to pay any tax on the long-term capital gains up to Rs 1 lakh. In the second case, let’s assume that your profit is Rs 1,10,000 in long-term. Here, you have to pay a tax of 10% on the profit greater than Rs 1 lakh (i.e. Rs 1,10,000- 1,00,000 = Rs 10,000). In short, you have to pay a 10% LTCG Tax on Rs ten thousand. For the debt mutual funds, the long-term capital gain tax is equal to 20% after indexation. Note: Indexation is a method of reducing the capital gains by factoring the rise in inflation between the years the fund was bought and the year when they are sold. The longer the holding period, the higher are the benefits of indexation. Overall, indexation helps you to save tax on gains from debt mutual funds and enhance your earnings. Read more about indexation here. 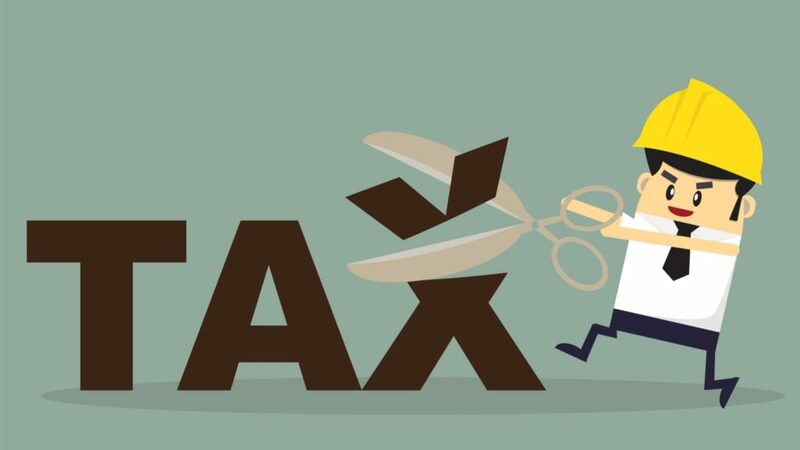 For the short term capital gains (STCG) on debt funds (where the holding period is less than 36 months), the profit will be added to your income and is subject to taxation as per your income slab. Therefore, if you’re in the highest income-tax slab, you have to pay a tax up to 30%. Equity Linked Saving Schemes (ELSS) is used for tax saving along with capital appreciation. It is an efficient tax-saving instrument under section 80C of the Income-tax act of 1961. You can claim a tax deduction of up to Rs 1.5 lakh and save taxes up to Rs 45k by investing in ELSS. However, there is a lock-in period of 3 years for these funds. After 3 years, LTCG tax will be applicable similar to equity funds. Therefore, the capital gain up to Rs 1 lakh is tax-free. But, profits above Rs 1 lakh is taxable at a rate of 10%. Balanced funds are treated similar to the equity-based mutual funds and hence they have the same mutual fund taxation structure. This is because the balance funds are equity-based hybrid funds that invest at least 65% of its assets in equities. This allocation percentage can differ depending on the goal of the fund. The long-term capital gain tax on the balanced mutual fund is tax-free up to a gain of Rs 1 lakh. The profits above Rs 1 lakh is taxed at a rate of 10%. The short-term capital gain tax on the balanced funds is equal to 15% of the profits. You can start a SIP with either of an equity fund, debt fund or balanced fund. The gains made from SIPs are taxed as per the type of the mutual fund and holding period. Here, each SIP is treated as a fresh investment and they are taxed separately. 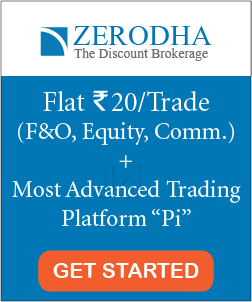 For example, if you are investing monthly Rs 5,000 in equity funds, then all the monthly investments will be considered as a separate investment. This simplifies the holding period. Assume that you bought your first equity-based SIP in January 2017 and consequently SIPs in the upcoming months. Then by the end of Jan 2018, only the first investment will be considered as long-investment. The other investment is for a period of fewer than 12 months and hence, you have to pay an STCG Tax of rest SIPs if you redeemed all of them in Jan 2018. In short, each SIP is considered a separate investment and their holding period are calculated accordingly to define the taxation. Here is the summary of the mutual fund taxation in India. The secret to save taxes and build wealth is still the same- Invest for the long term. In most of the equity-based funds, you can enjoy a tax-exemption for a profit up to Rs 1 lakhs when you invest for the long term. Further, while investing in the debt-funds for the long-term, you can enjoy the benefits of indexation to save taxes. Overall, if you want to save more taxes – Invest longer.